Its been a spectacle over the internet seeing Sonic wearing a handkerchief and Knuckles packing over sized biceps. 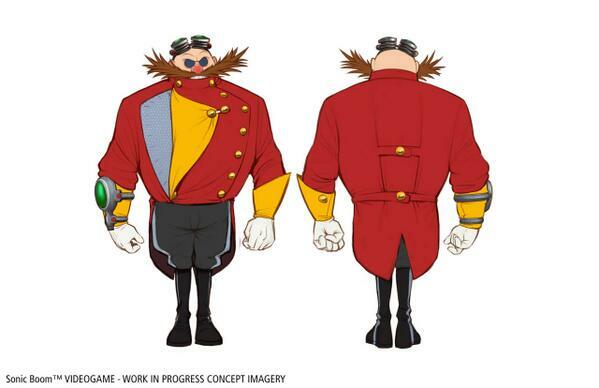 It’s kind of funny to look at but Sega is being serious about this revamped version of Sonic The Hedgehog. Nobody can explain the madness we have been seeing better the the people who created it themselves. So here is a behind the scenes video about Sonic Boom.